With high tyre degradation, also provoked by the thin air at high altitude that deprived cars of downforce and caused some degree of sliding, there was a mixture of one and two stop strategies, and even a three-stopper for the Mercedes of Valtteri Bottas in fifth – who set the fastest lap of the grand prix. 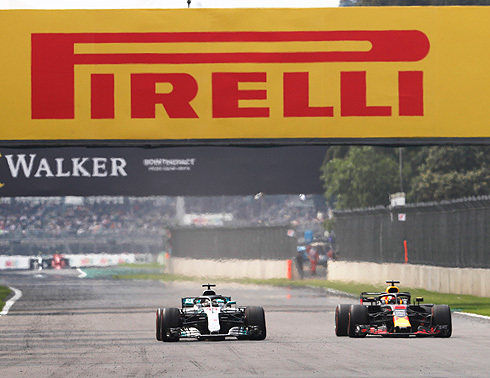 Red Bull’s Max Verstappen won the race with a two-stop strategy, but fourth place for Lewis Hamilton – on a different two-stopper – was enough for the Mercedes driver to claim his fifth driver’s title. 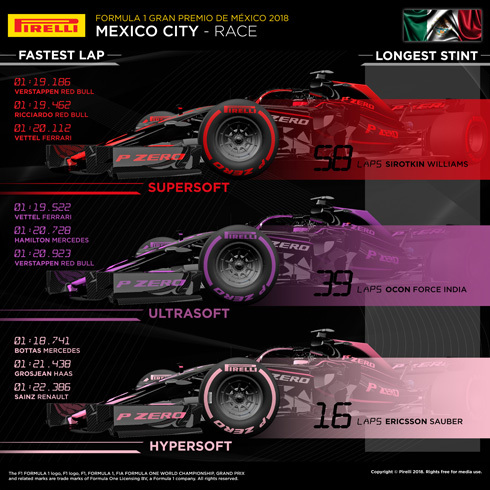 Five of the top 10 finishers used just one-stop: including three drivers who began the race on the hypersoft tyre, and then completed a very long final stint on the supersoft. Kimi Raikkonen was another driver to complete an extremely long 54-lap stint on supersoft to the flag, having instead started on ultrasoft. In total, there were six different strategies in the top 10. 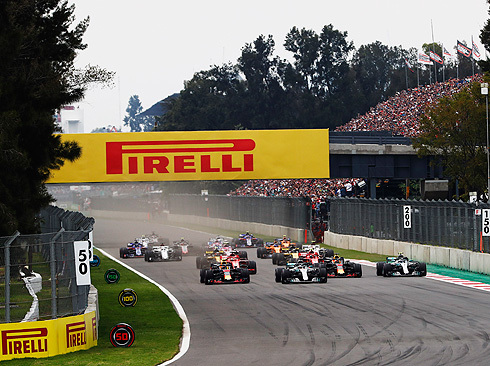 Pirelli now remains in Mexico for a final 2019 development test on Tuesday with Antonio Giovinazzi driving for Sauber, following which Colombian driver Tatiana Calderon will make her Formula 1 debut in a demonstration run. As we expected, a two-stopper proved to be the quickest strategy. Max Verstappen went for the theoretically fastest strategy that we predicted: an initial stint on ultrasoft followed by two stints on supersoft. Verstappen made his first stop in the 71-lap race on lap 13 and his second stop on lap 48.